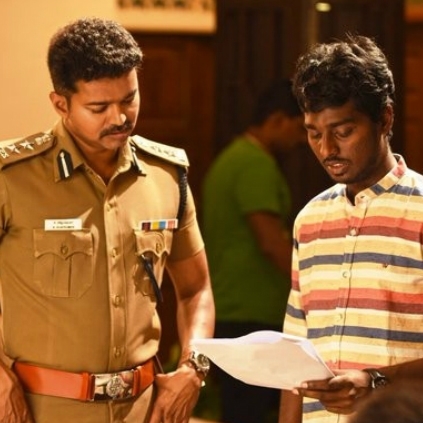 Here is the Original Sound Track (OST) of Vijay's Theri, directed by Atlee. This was G.V.Prakash's 50th album, which was produced by Kalaipuli S.Thanu. The OST has been now released as a special birthday dedication to Vijay. People looking for online information on Atlee, GV Prakash Kumar, Theri, Vijay will find this news story useful.